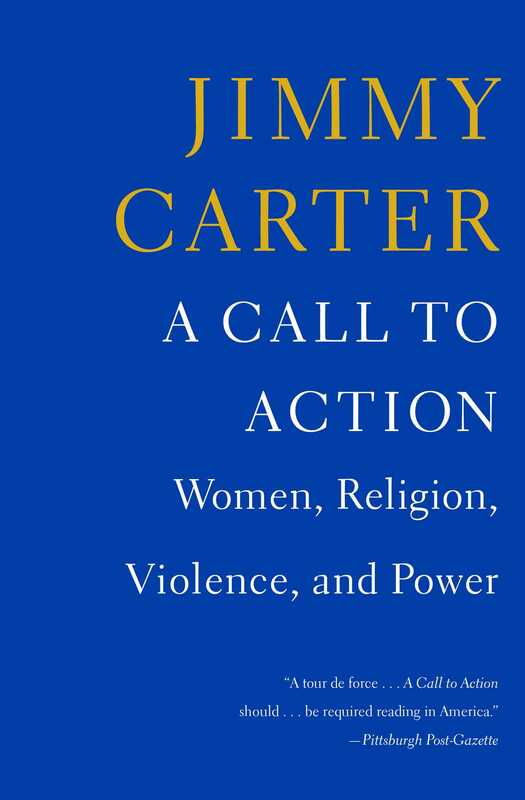 In the highly acclaimed bestselling A Call to Action, President Jimmy Carter addresses the world’s most serious, pervasive, and ignored violation of basic human rights: the ongoing discrimination and violence against women and girls. 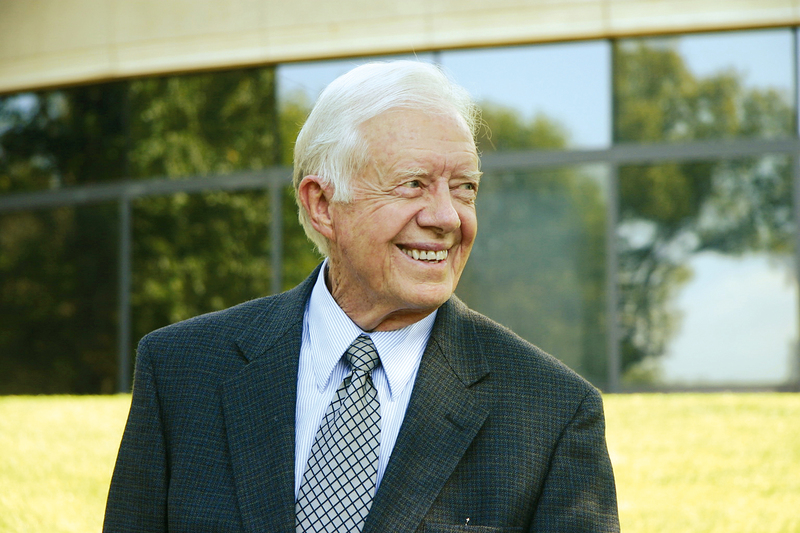 President Carter was encouraged to write this book by a wide coalition of leaders of all faiths. His urgent report covers a system of discrimination that extends to every nation. Women are deprived of equal opportunity in wealthier nations and “owned” by men in others, forced to suffer servitude, child marriage, and genital cutting. The most vulnerable and their children are trapped in war and violence. A Call to Action addresses the suffering inflicted upon women by a false interpretation of carefully selected religious texts and a growing tolerance of violence and warfare. Key verses are often omitted or quoted out of context by male religious leaders to exalt the status of men and exclude women. And in nations that accept or even glorify violence, this perceived inequality becomes the basis for abuse.